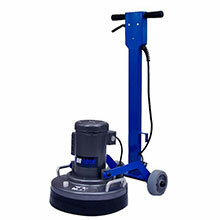 Stinger 17 Low Speed Floor Machine w/ Shampoo Tank - 17" Dia. 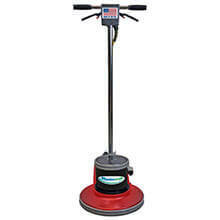 Stinger 20 Low Speed Floor Machine - 20" Dia. 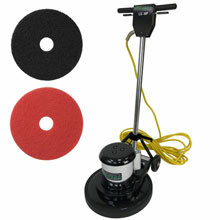 Saturn HD Low Speed Buffer - Black - 13" Dia. 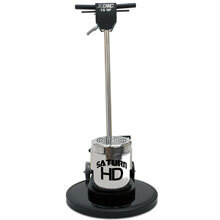 Saturn HD Low Speed Buffer - Black - 15" Dia. 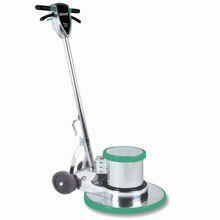 Saturn Low Speed Buffer - 17" Dia. 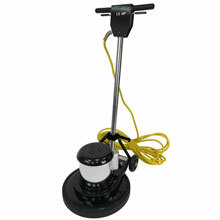 Saturn HD Low Speed Buffer - Black - 17" Dia. 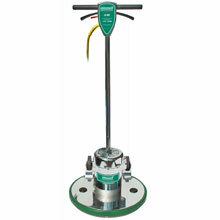 Saturn Low Speed Buffer - 20" Dia. 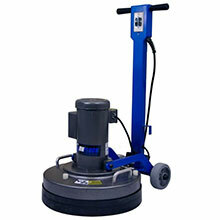 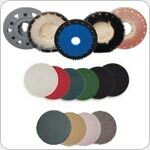 Professional 13”, 16”, 17” and 20” floor machine built to last and great prices! 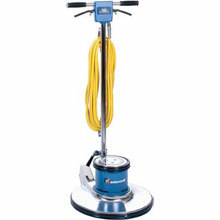 UnoClean offers the top 17 and 20 inch Heavy Duty floor sanding and buffing floor machine with a 5 year parts and labor warranty. 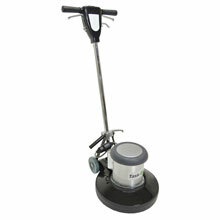 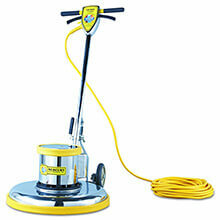 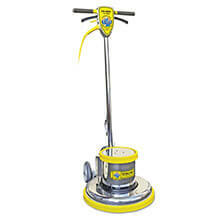 UnoClean floor buffer machines offer great stripping, cleaning and polishing for the best prices. 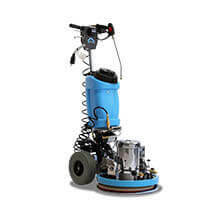 If you're not sure which floor buffer is best for you, just give us a call at 1-224-654-6500 and we can walk you through choosing the highest quality floor buffer for the best value.